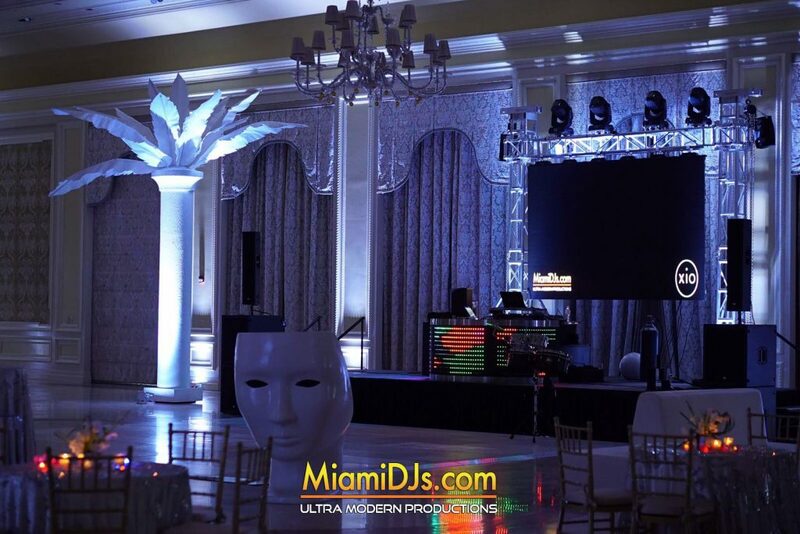 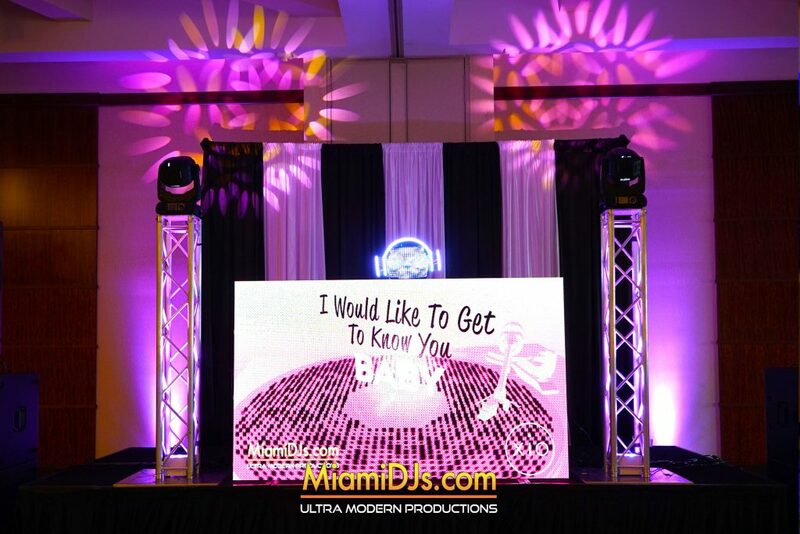 Graduations, Proms, Homecomings & School Events by Miami DJs are like no other! 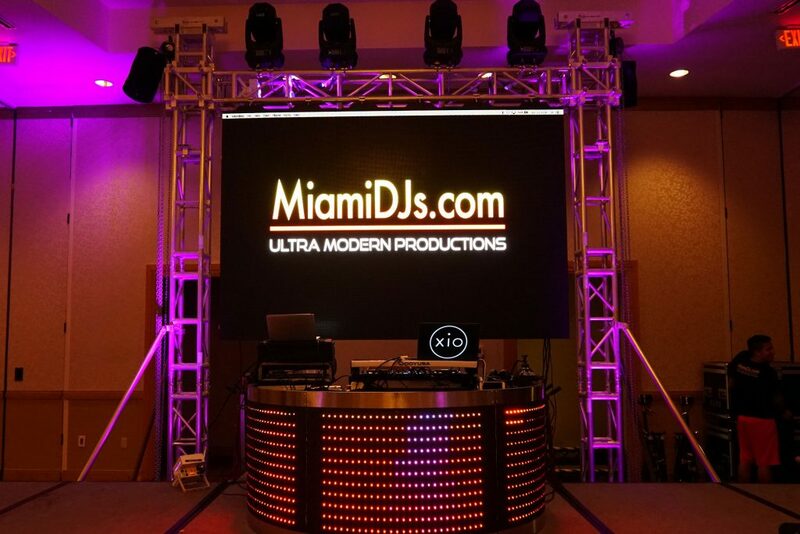 Miami DJs’ goal is to bring Miami’s Nightlife experience to your next school event. 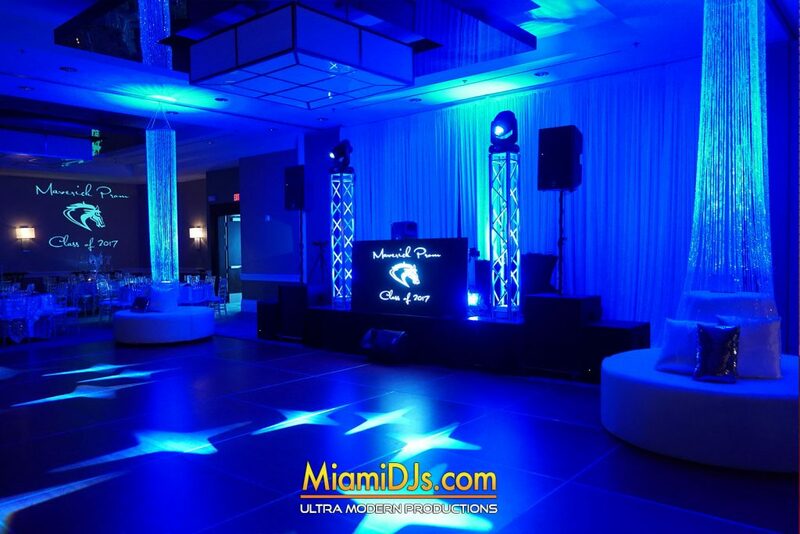 Whether it’s a pep rally, homecoming or prom, Miami DJs can do it all. 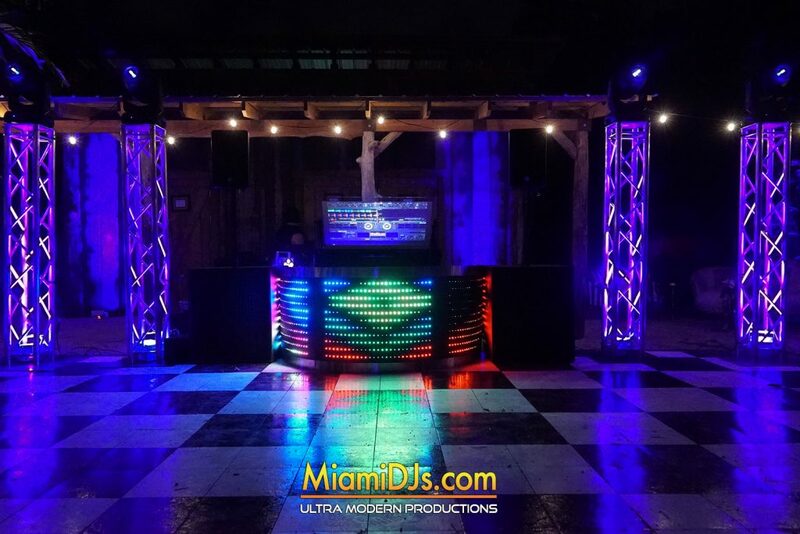 We feature the best club DJs in Miami, club quality sound system, high tech LED lighting & laser light shows, dual view DJ touch screens that look right out of a futuristic movie and incredible entertainers… We promise you the party of a lifetime. 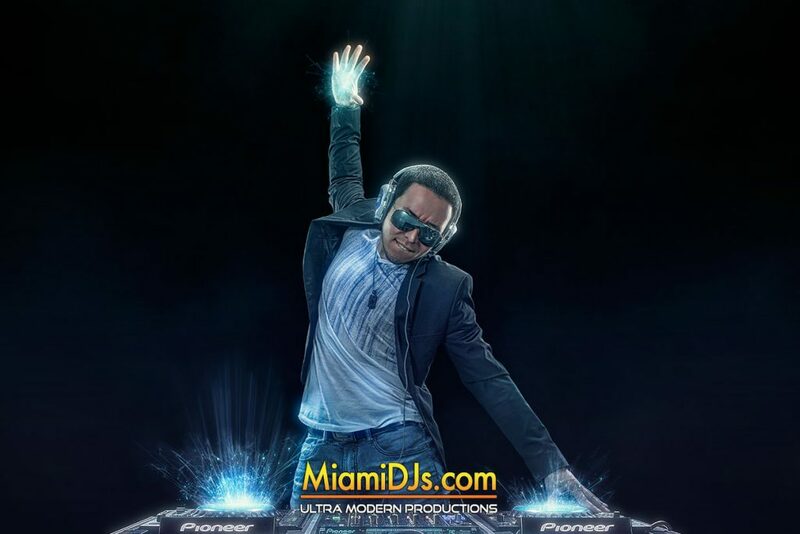 And many other public and private institutions.